Diamond Comic Distributors is offering over 20 extremely limited PREVIEWS exclusives for this year’s San Diego Comic-Con taking place July 19th–23rd. Along with a number of really exclusive cool comic book variants, Diamond is also releasing a number of awesome SDCC 2017 exclusive statues and vinyl figures! 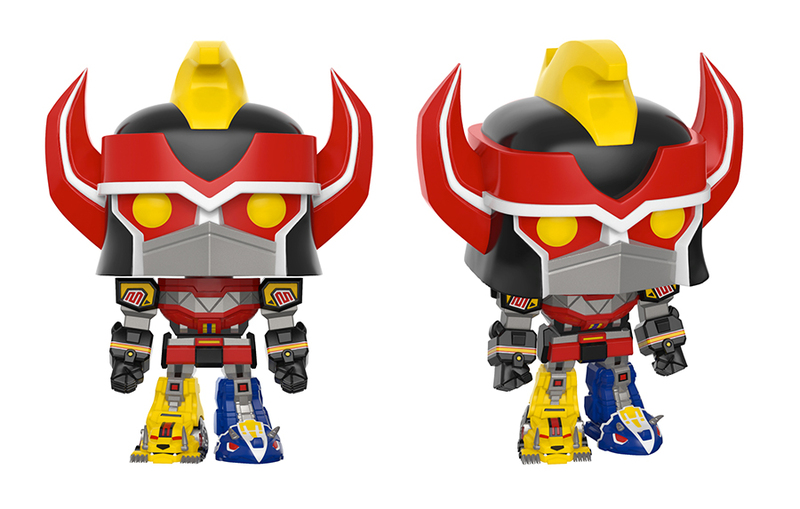 Check out this San Diego Comic-Con 2017 Exclusive Power Rangers Megazord POP! Vinyl Figure by Funko. Each figure stands 6” tall, features one point of articulation and comes packaged in a full color window box perfect for display. 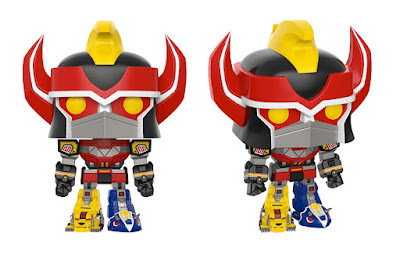 Limited to 8,000 pieces, this Comic-Con Exclusive Power Rangers Megazord POP! can be pre-ordered now at Entertainment Earth for $24.99 here.